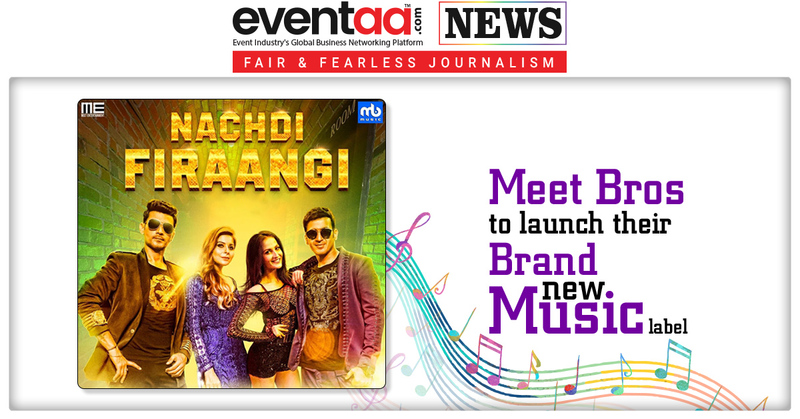 Baby Doll song fame Bollywood music director and singer duo Manmeet and Harmeet Singh aka Meet Bros launch their brand-new music label MB Music with their new single Nachdi Firaangi on Wednesday. Nachadi Firaangi song will be released on all platforms from digital to the television channels and other sites. It is the first single of their new music label MB Music. Meet Bros, and Kanika Kapoor sings the song for the first time, Meet Bros and Kanika Kapoor come together for a single, which is apparently not a Bollywood track. Meet Bros are famous for their party numbers and versatile singer Kanika Kapoor’s voice adds a spark to the song. The video features Elli Avram. The song is club hopper, and all-party animals will love it. Which is your favorite singer? Let us know in the comments below?